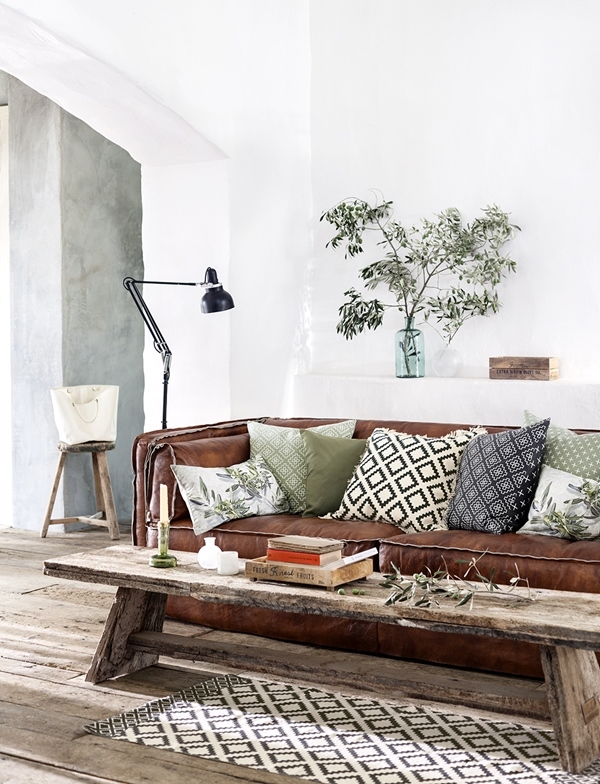 This morning, cup of coffee in hand, I disappeared down a rabbit hole of inspiration in search of images of leather sofas styled in modern ways. I got asked the question by a friend in spin class about her leather sofa, how she could make it feel less frumpy and more contemporary. I thought I?d tackle the topic today on her behalf.